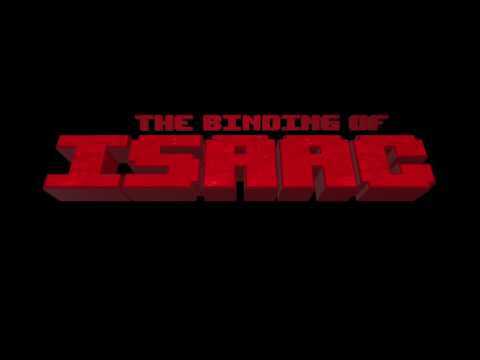 Nicalis has released a short teaser video for a new Binding of Isaac game or possibly an expansion. The The Binding of Isaac: Repentance release date is to be announced on PC, PS4, Switch, Xbox One. Notify me when The Binding of Isaac: Repentance is available.